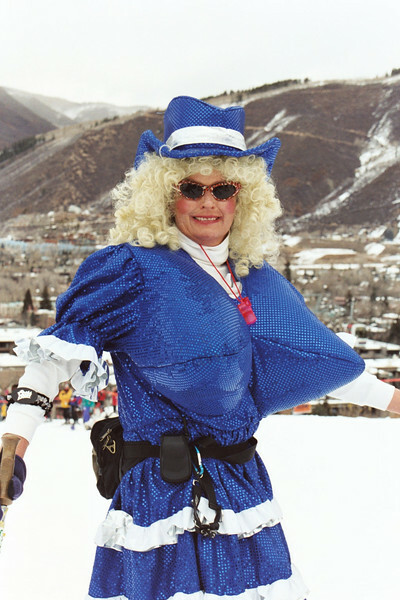 A bunch of us went out to Colorado for the annual Gay Ski Week. A few of the guys entered the costume contest dressed as the colors of the rainbow. We didn't win, but as you can see there were alot of pretty strong competitors.